After the leading US psychologists’ organization was found complicit in justifying CIA and Pentagon post 9/11 torture programs, the American Psychological Association has almost unanimously decided to prohibit its members from participating in any “national security” interrogations. 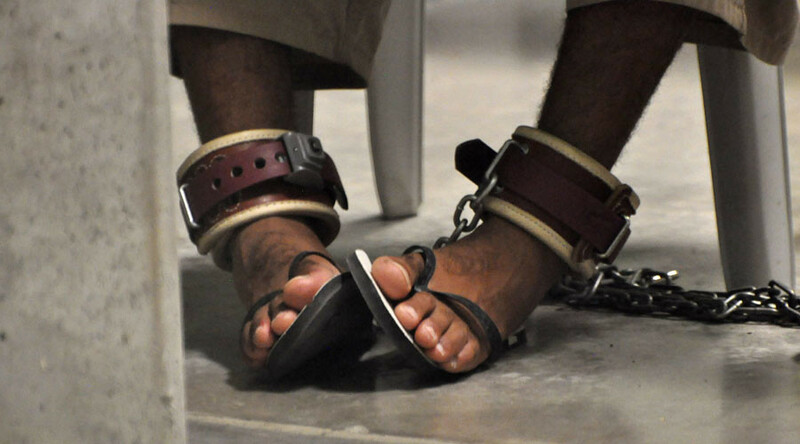 However, psychologists are still allowed to get involved in“general policy consultation” regarding“humane interrogations.”The ban also does not apply to questioning by domestic law enforcement, whose detainees are under the protection of the constitution. The new policy aims to channel its members’ professional counseling to better protect individual human rights, after the APA was criticized for supporting harsh interrogation methods and allying their policies with the Defense Department’s interrogation practices. According to an APA spokeswoman who spoke with NPR, the new resolution bans some 122,000 APA members to work at so-called black sites, such as Guantanamo Bay prison, or any facility declared to be in violation of international law by the United Nations. Access to these sites is only allowed for the gathering of psychological assessments or the offering of treatment to American soldiers. At the same time the spokeswoman added that the new resolution has made no change to the organization’s code of ethics. The necessity to adopt the new resolution and improve APA’s public image follows a recent report that unveiled a tweak in APA’s ethics guidelines. The document prepared by a former assistant US attorney, David Hoffman, says some of the APA's senior figures, including its ethics director, pushed to keep the association’s ethics code in line with DoD’s interrogation policies. The report also describes several instances in which senior figures involved in the program moved into the private sector to get lucrative contracts from the CIA and the Pentagon. In late April, another 60-page report entitled 'All the President’s Psychologists', revealed that a psychologist, Susan Brandon, violated the APA ethics code by closely coordinating with the White House, the CIA and the Department of Defense on the formulation of a legal policy that would exempt interrogators from prosecution.